Clyde C. Gobble Jr., 82, died Sunday, Nov. 2, 2014, at his home and pottery studio in Lexington. 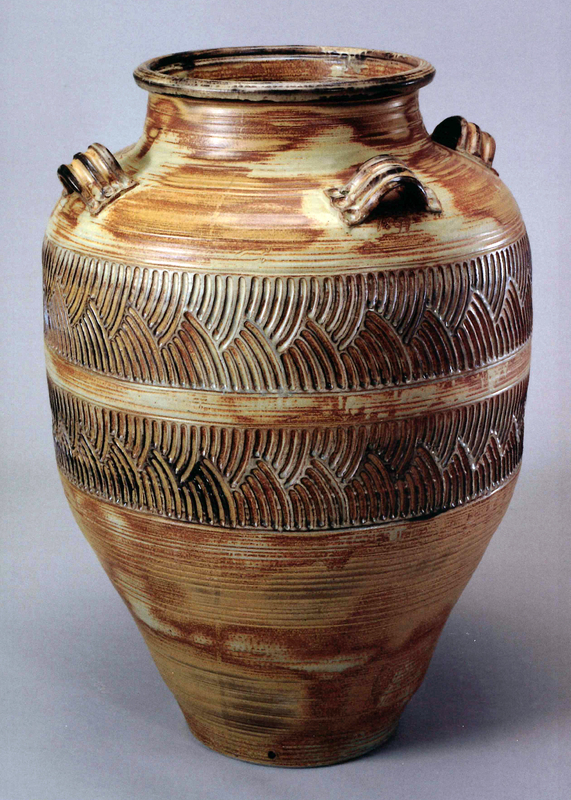 An avid potter, Clyde had many avocations, too. He loved airplanes and anything to do with space. He was a boater and water skier and lover of plants, with amazing azalea gardens that he and Bonnie toiled many hours crafting and sharing with so many over the years. He had an infectious laugh and smile, inspiring and influencing many. Clyde became an exhibiting member of Piedmont Craftsmen in 1971. To see more of Clyde's work and learn more about him follow this link: Clyde Gobble.